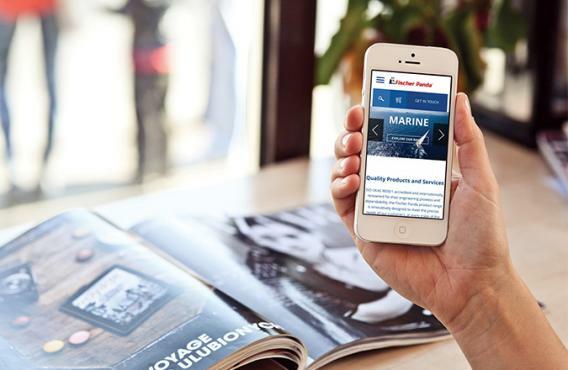 Fischer Panda, renowned supplier and installer of generators for the marine, vehicle and defence marketplaces, has long partnered with Intergage for its continued marketing support. It was important for Fischer Panda to become established as the leader in its competitive marketplace. The original website was no longer conveying the full spectrum of products and services that it offered. 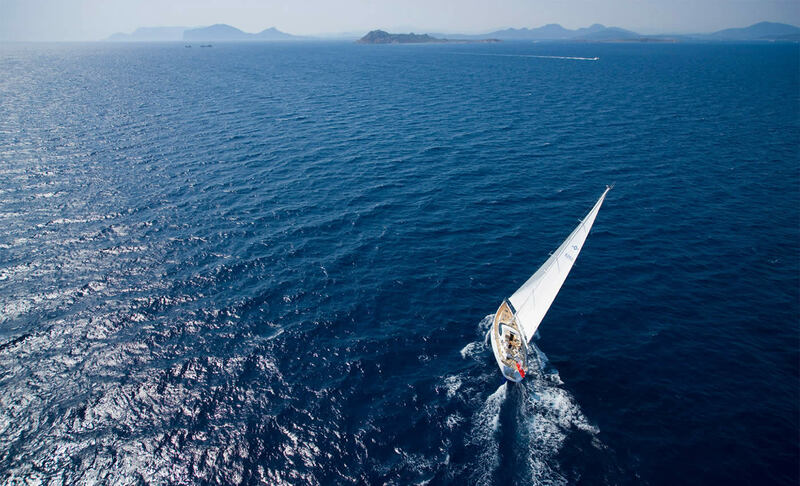 In order to rectify this, a modern and elegant responsive makeover was required, supported by in-depth research to guarantee the success of the new website. Intergage carried out extensive research, working closely with the Fischer Panda team. 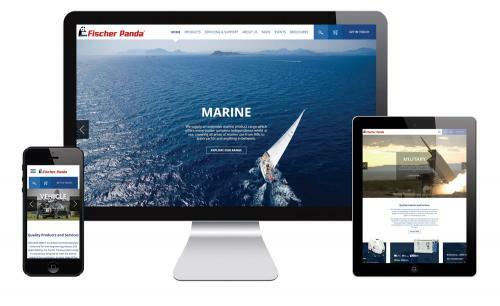 Identifying Fischer Panda's three target audiences was fundamental: how they are segmented, how they respond to information and how they identify with the core messages of the business. Intergage then created a tone of voice document to use as the cornerstone of the messaging going forward. With this clear focus and vision, Intergage created a cutting edge and elegant responsive website, complete with plenty of subtle design features to provide the best possible user experience. 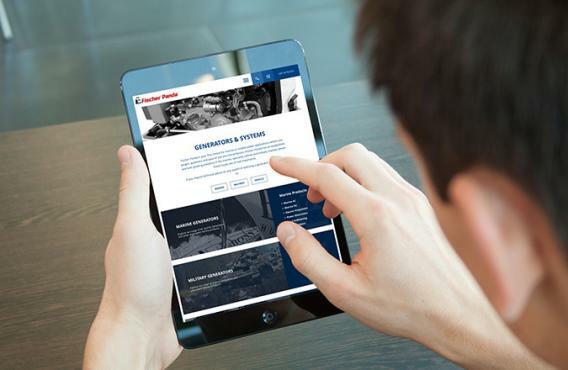 The website now carefully balances the segmentation of marine, vehicle and defence with great consideration made to the user experience and presentation of products and services. Powerful edge-to-edge imagery was used to support the clear segmentation, amplifying the clean and functional design of the website.